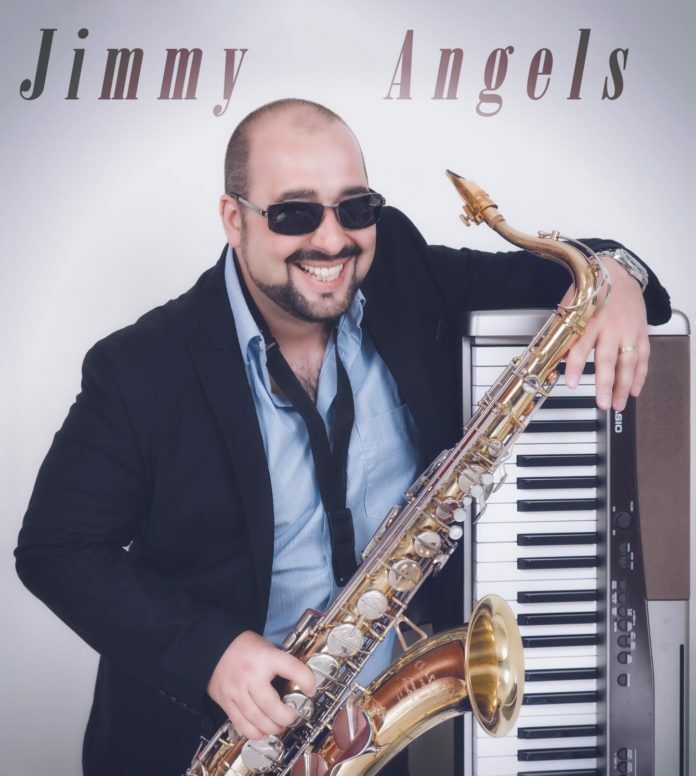 Born in a family of musicians, Jimmy Angels started performing as a musician at a very early age. With his eclectic style of performing he boomed many venues all around Europe and Scandinavia for more than 20 years. Now freshly arrived from Norway he will hit the island with his remarkable musical talent – unique voice and exceptional keyboard skills combined with saxophone. Jimmy Angels plays anything from jazz standards, soul, funk, pure rock’n’roll, blues, disco and the latest hits.